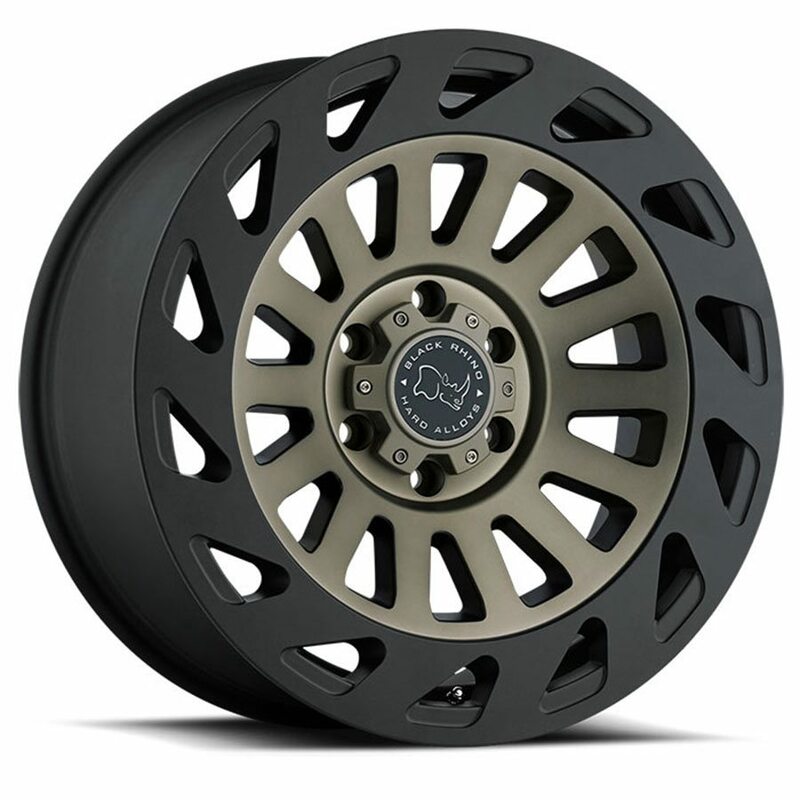 Madness off-road wheels are made specifically for stock and lifted trucks with that off-highway vibe and are engineered to support the heavy loads associated with such vehicles. Massive lips provide a safe bead seating for even the most aggressive tires. Wheel offsets range from -12mm to +12mm and these truck rims are available in 17×9, 18×9 and 20×9 sizes with 5, 6 and 8-lug bolt patterns to fit a wide range of makes and models.